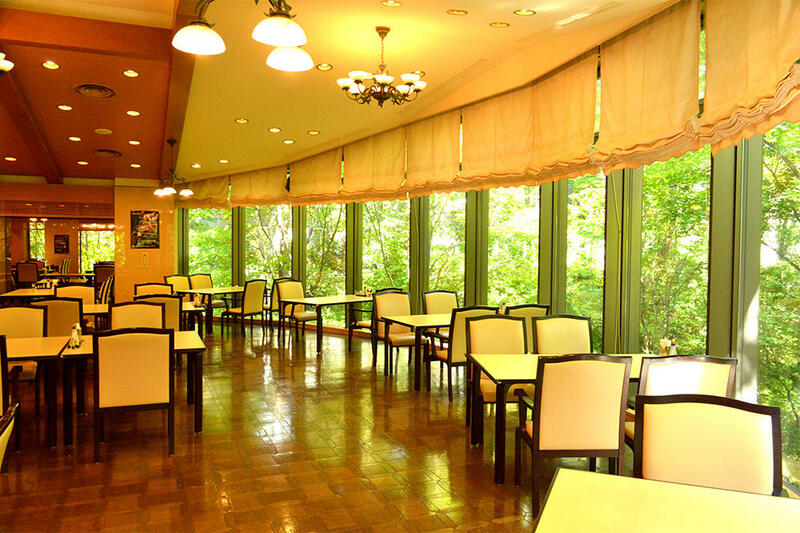 The restaurant is covered by a 270°full size glass panel. Breakfast under the warm and shining morning Sun, dinner in the magic moment of sunset, the view adds a more delicious touch to our cuisine. For dinner in Blancvert Nasu, Beef from Nasu, pork loin and pork belly are served in our "Shabu-shabu" Japanese hotpot dinner. 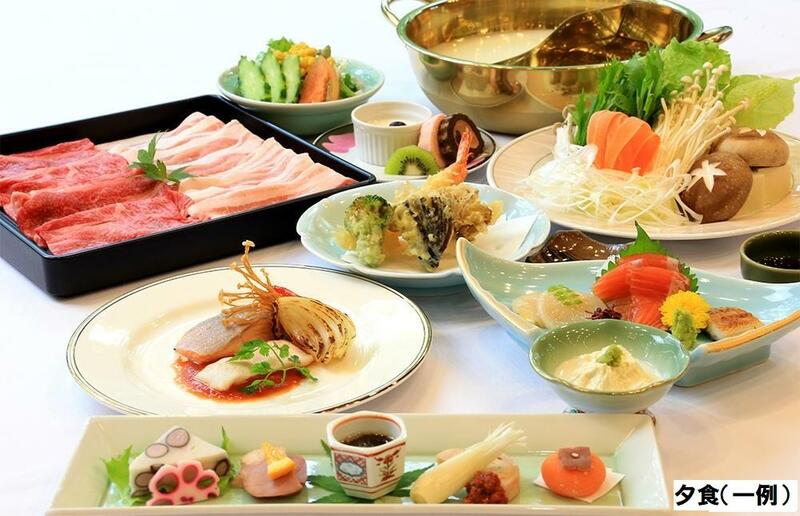 From the appetizer, Japanese side dishes, grilled fishes, to the seasonable vegetable Tempura, we aim to serve our guests with cuisine that are best in season from the Nasu area. For guests who are staying for a few nights, we make sure that guests will be enjoying new delicious dishes every single night. 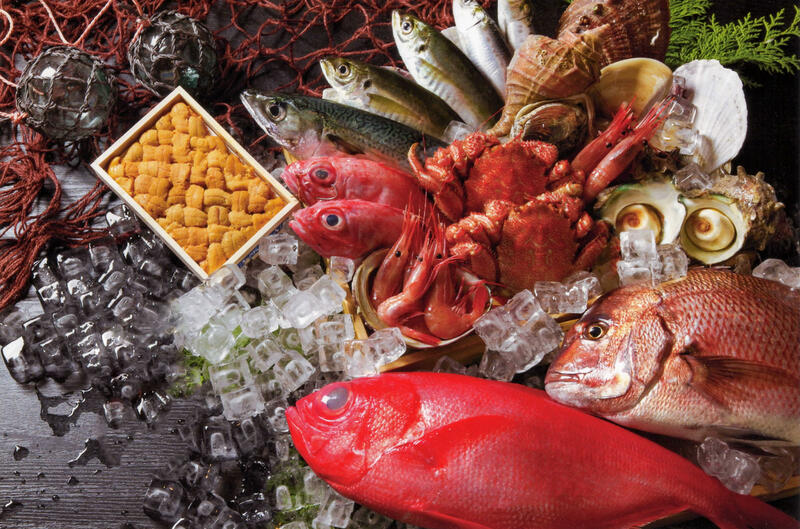 Apart from the "Shabu-shabu" dinner, local ingredients which are in season are mostly used in all of our cuisine, including grill fishes, Sashimi and vegetables. Please enjoy these gifts from the land of Nasu. Japanese breakfast and Continental Breakfast are available. Guests can choose from Japanese Breakfast and Western style Continental Breakfast, please inform our staff during check-in. 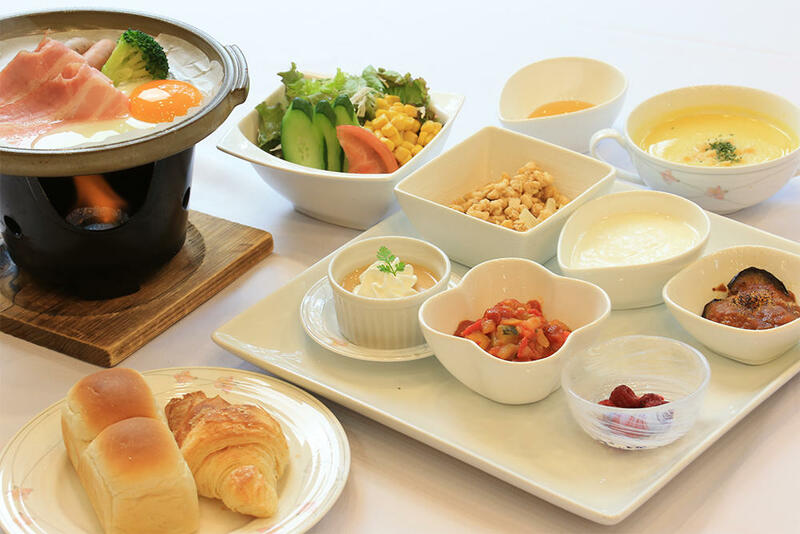 ※breakfast may also be served in a buffet style occasionally. For guests under 12, children menu is also available; a variety of nutritionally balanced children friendly cuisine could be served to our younger guests. 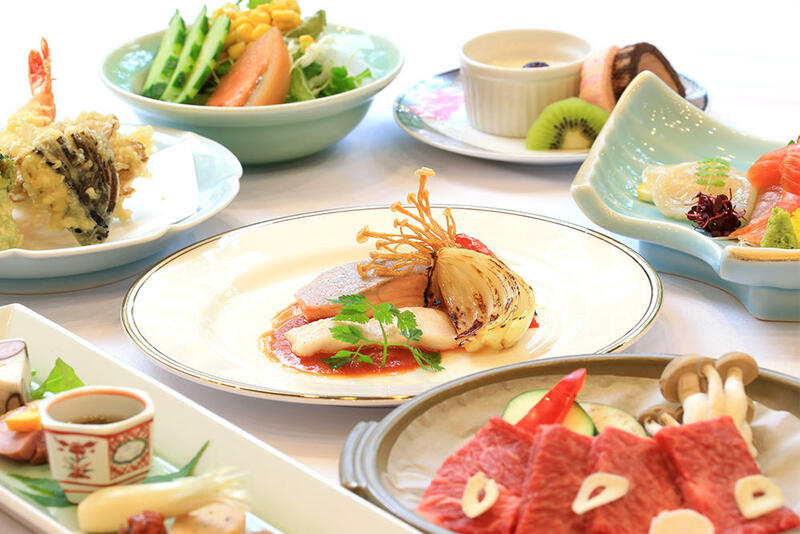 ※Buffet style menu may also be served occasionally.